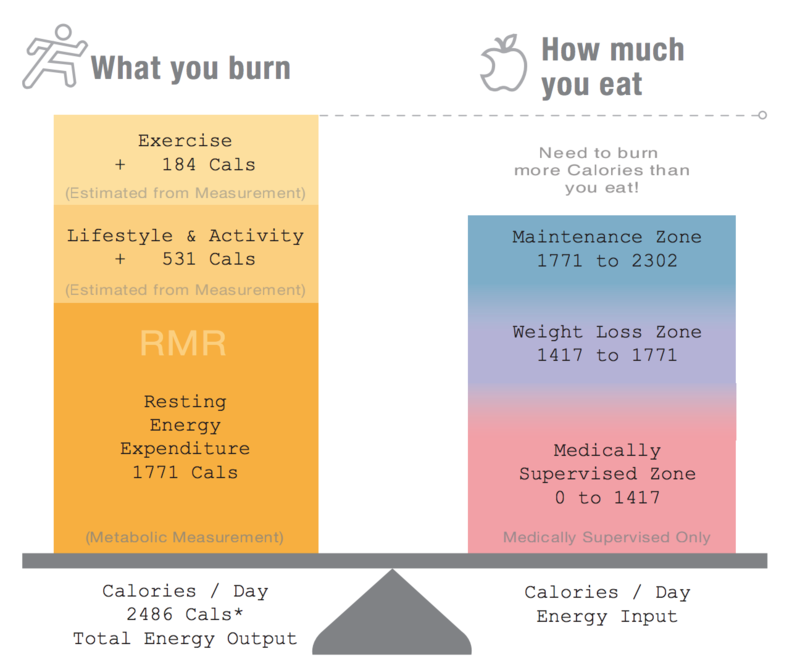 Why is your resting metabolic rate important? For the most accurate results, you should be rested, decaffeinated, and fasted up to 4 hours before the appointment. View a sample resting metabolic rate report. Do I need an appointment to have my resting metabolic rate tested? Yes. Please make your appointment in advance. We can serve walk-ups if there is room in the schedule, but our appointments receive first priority. Additionally, our NW DC office is by appointment only, and our technician staff may not be present if there are no reserved appointments. Finally, many of our scan dates do sell out, so there is no guarantee that we'll have room for walk-ups. If your plans change, you can always change your appointment up to 24 hours beforehand. How long does an test take? On average, your RMR appointment will take around 30 minutes. The first 5 minutes will be spent getting you set up on the test equipment. Your testing time will vary depending on how quickly you are able to stabilize your resting heart rate and breathing – usually about 10 minutes. After the test, you'll receive your results immediately, and sit down with a technician to understand the results. How often should I have my resting metabolic rate tested?